Want to have the BEST summer soccer experience possible? 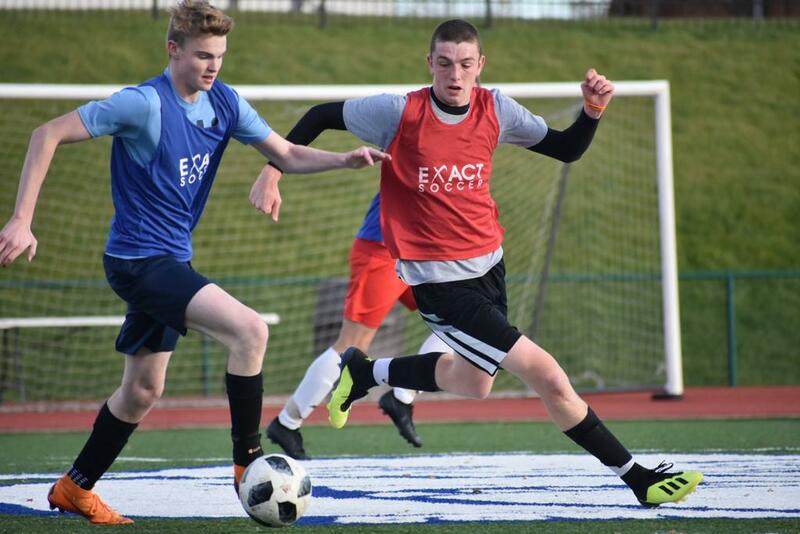 Chatanooga FC Academy players are invited to #GoMental at the fun and exposure-packed EXACT Academic 50 College ID Camp (www.exactsports.com). 7th-12th grade players are invited to this top-rated camp in the Southeast (and nationally). You will develop skills required to compete at a higher level in an upbeat, competitive environment. 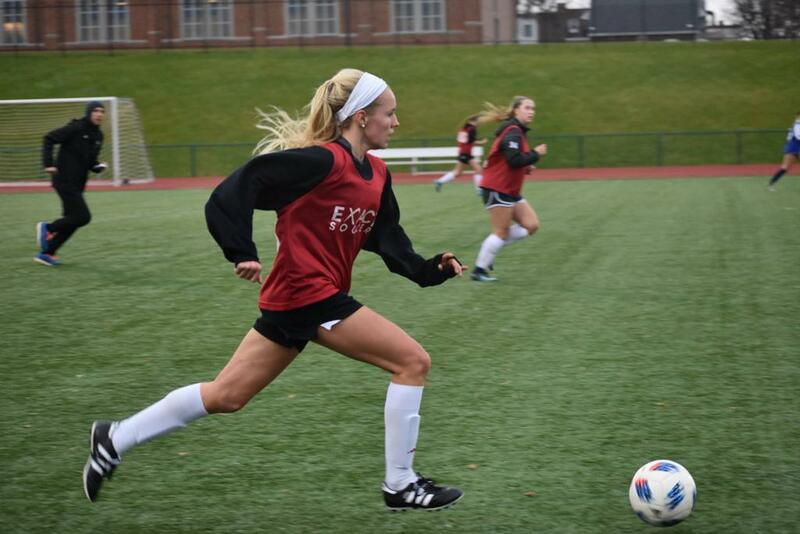 With 50+ college coaches instructing from NCAA D1, D2, D3 & NAIA universities, players will not only learn the mental & technical skills for soccer, but will participate in an exciting tournament-style game-play throughout the camp week. Registration is capped to ensure an intimate and exciting atmosphere for players, coaches (and parents too!). Fun overnight options available for players attending solo. 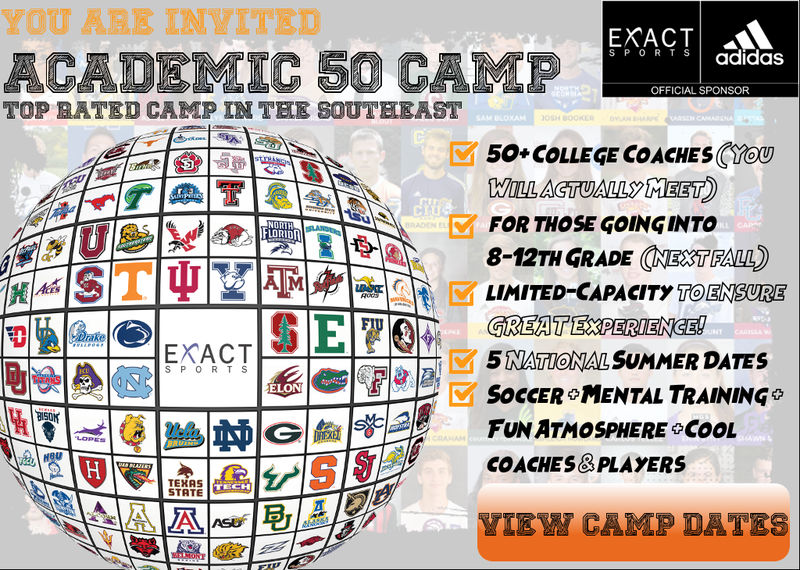 Please view camp dates and your invitation details at www.exactsports.com. The camp will be offered all over the country. But if you would like information on attending the camp in North Georgia, click here.